The program offers a one-health approach to minimizing environmental impacts. 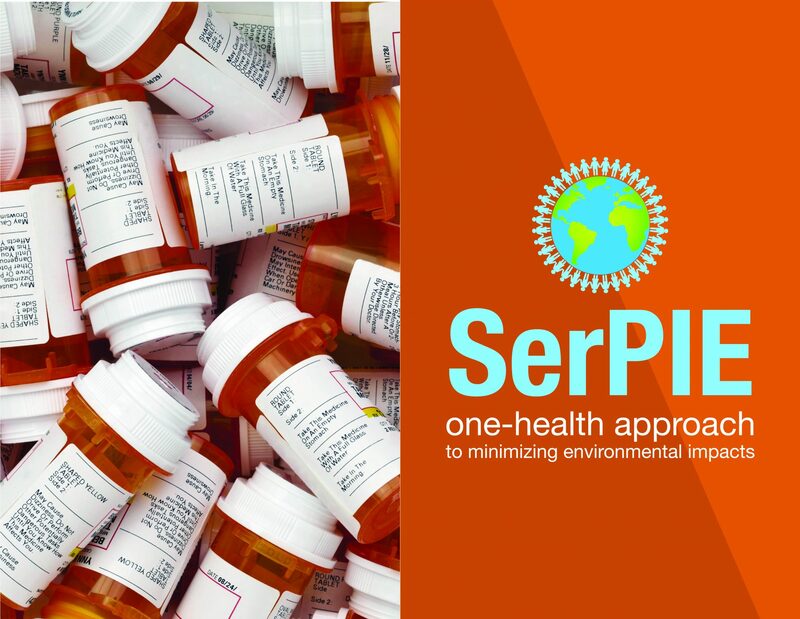 SerPIE highlights the connection between pharmaceutical drugs, personal care products, and pollution by tackling tough topics like the opioid crisis and giving the public information to safeguard their home and the environment. PPCPs are described as any product used by individuals for personal health or cosmetic reasons or used by agribusiness to enhance the growth or health of livestock. PPCPs such as aspirin, caﬀeine, and nicotine were discovered in wastewater treatment plants more than 20 years ago. Since then, PPCPs have been detected in surface and groundwater, soils, biosolids, and drinking water worldwide. Individuals and animals are largely responsible for PPCPs entering the environment through use, excretion, and improper disposal of unwanted medications via flushing or trash. In 2008, the Associated Press revealed that concentrations of pharmaceutical drugs were found in the drinking water supply of nearly 41 million Americans. Although the human impacts of pharmaceuticals in the environment (PIE) are inconclusive, research studies indicate that outreach programs are needed to address PIE issues. Unless more action is taken, more and more PPCPs will pollute the environment and will continue to be stockpiled in homes. For more information on PPCP soil and water contaminants, proceed to: What’s in your soil and water? Golson-Garner. K. 2012. 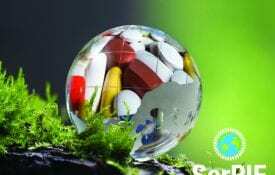 Pharmaceuticals in the Environment. Metro News. April-June vol.9, no.3. R. Sumblin. 2015. Common Street Names for Pharmaceutical Drugs. Metro News. July-September. Vol. 15. No. 1. Garner, K., P. Okweye, L. Kammin, S. Zach and S. Hopkinson. 2018. Utilizing a One Health Approach to Achieve Zero Pharmaceutical Waste. 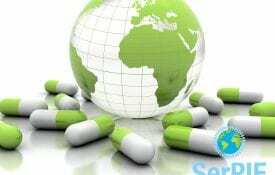 SerPIE One Health Conference on Pharmaceutical and Personal Care Products Conference Proceedings. UNP. 2132. K. Garner, P. Okweye and T. Warren. 2012. 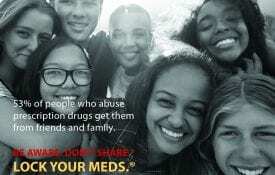 ACES Takes Part in Madison County’s Prescription Drug Take-Back Initiative. Alabama Cooperative Extension System Success Story. Internet Online Publication. K. Garner. 2012. Enhancing Capacity in Environmental Animal and Human Health through Extension Outreach. Alabama Cooperative Extension System Success Story. Internet Online Publication.